20 Jahre Ryf’s surf & fun Jubiläum = super Rabatte auf alles Material !! 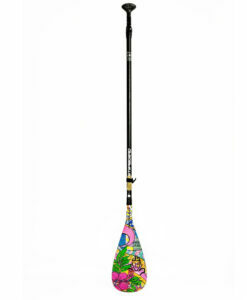 The perfect paddle for riders looking for a lightweight, carbon/glass fusion blade and shaft for racing, wave riding and all-around cruising performance. 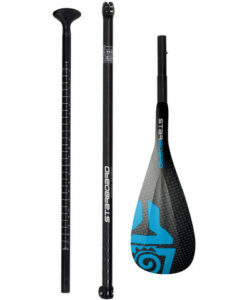 It features a lightweight carbon pre-preg shaft for the optimum blend of stiffness and flex-curve. 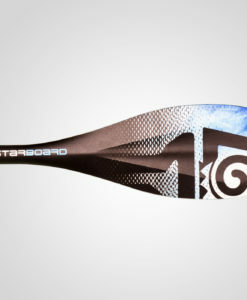 The carbon/glass matrix pre-preg blade is incredibly lightweight and impact resistant. 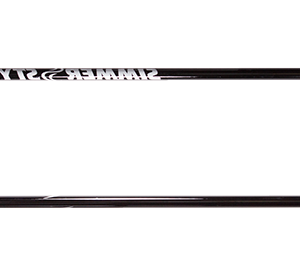 Fitted with a vario system which makes it easy to adjustment the length of the shaft. 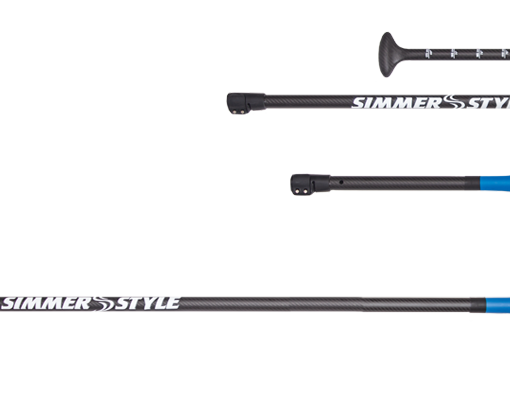 Very user-friendly and great value for money! 50 % K3 Carbon / 8.1 inc.